IPL 2018 is just a few steps away from announcing the win of the most powerful team in the tournament. Sunrisers Hyderabad and Chennai Super Kings will face today (22 May 2018) at the Wankhede Stadium, Mumbai around 7 PM for the first qualifier match. 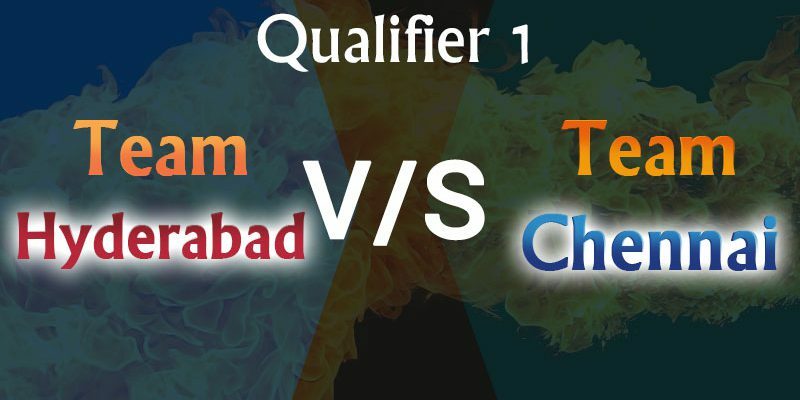 If any team loses the match in the Qualifiers 1 match, they will get another opportunity to go to the final by fighting another team which has won in the Eliminator match in Qualifier 2. As announced, Eliminator match is to be played between Kolkata Knight Riders and Rajasthan Royals at Eden Gardens, Kolkata on 23rd May. In this entire IPL, Sunrisers Hyderabad and Chennai Super Kings XI have performed well. Both teams won 9 out of 14 league matches each, hereby both scoring 18 points in the points table. However, Sunrisers Hyderabad is ahead of Chennai Super Kings in terms of run rate. Let’s know how the team’s fortune will be according to the prediction of today’s match. 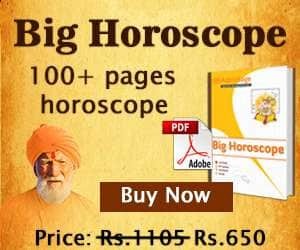 These cricket predictions for SRH vs CSK are based upon Swar Vigyan, Nakshatra and Sarvatobhadra Chakra of Vedic Astrology. As per these cricket match predictions, we can say, in this 1st qualifier match of IPL 2018 the strongest teams of the tournament, SRH and CSK would not remain any milestone unturned to win this match as these are the best teams of IPL and each team would try to save its place in final Match. 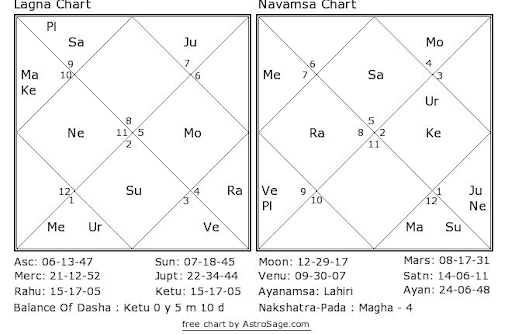 If we talk about astrology, planets are indicating that Chennai Super Kings would win this match under the able captaincy of their skipper M.S. Dhoni. I wonder how the chart for Team is made ??? but Yes I am supporter of CSK and would be happy if they win. I am sure they will. Well, the chart says it tooo!!! Is there any chance for hydrabad?? Hope that day for Chennai super King’s.